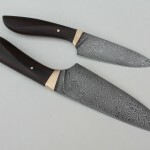 Please enter your name and e-mail address should you want to be informed about News and Special offers. 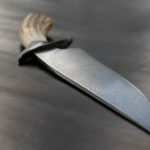 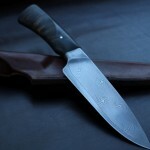 Goldschmidt Knives makes high quality hand crafted knives. 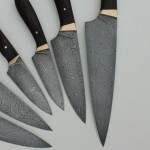 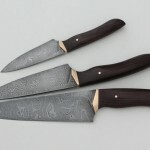 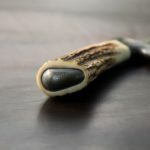 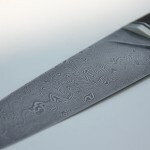 Each knife is individually created with meticulous care using traditional forging techniques. 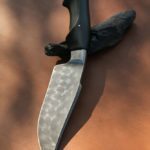 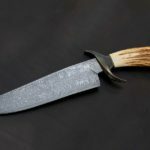 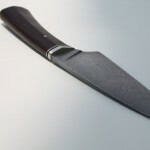 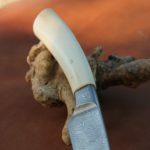 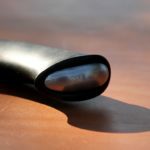 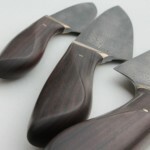 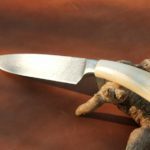 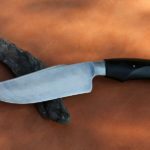 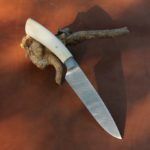 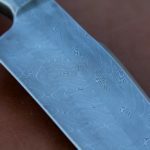 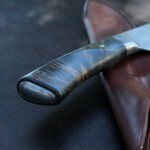 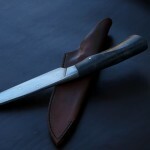 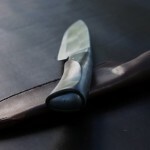 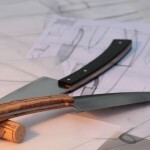 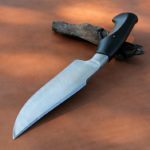 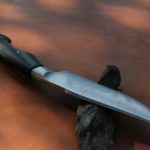 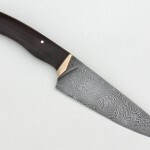 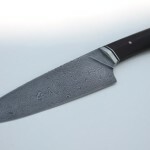 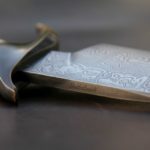 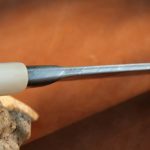 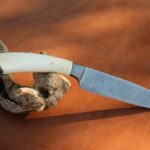 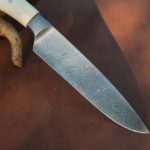 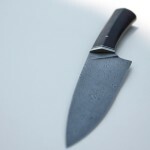 Knife Making, bladesmithing, hand forged knives, custom knives.